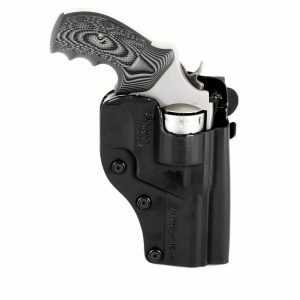 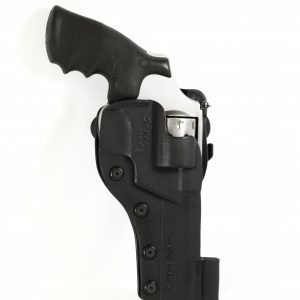 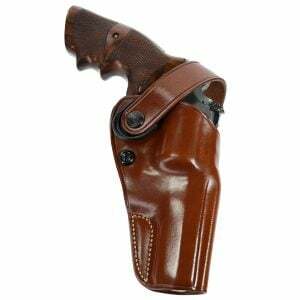 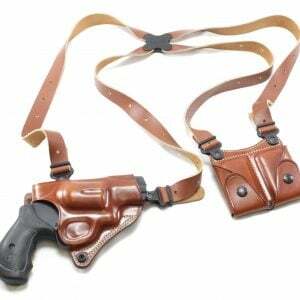 Whether you own a Smith & Wesson N-Frame (Models 325, 327, or 629) revolver for your daily carry handgun or you use it for hunting or competitions, Speed Beez has a large assortment of the best Kydex and leather revolver holsters available. 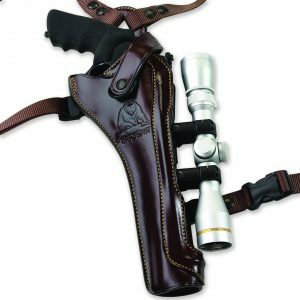 If you are carrying each day, we have comfortable and secure shoulder rigs, as well as rigs that can accommodate a revolver with a scope. 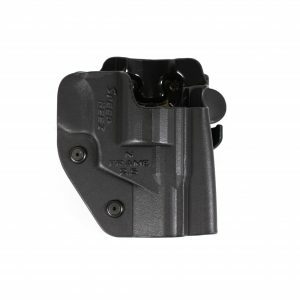 Shop with us today to find all of the revolver accessories you could ever want, including speed rigs, speed loaders, moon clips, loading blocks, and a lot more! 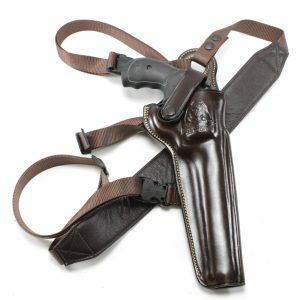 We always offer the best prices and we will happily answer any questions you have about what we stock.